These are perfect snacks to enjoy during your favorite games on TV! 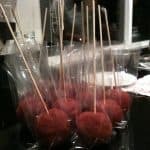 Are you tired of the classic recipe for apples covered with chocolate? Maybe not, but now with the Zumba Pica Forritos (5 pieces per box) you can take your favorite Granny Smith Apple and cover it with natural tamarind candy and chili or chamoy powder. 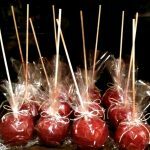 They make an ideal treat for a candy and snacks buffet, your favorite teacher (it’s ok to be the teacher’s pet!) or yummy Halloween treats for the exceptionally well behaved kids. First, get your kitchen setting placement right. Use one bowl for your pre-washed apples. Another bowl for roughly a pint of water, give or take a few drops (just kidding), it’s just to clean your hands as they become sticky and nothing more. A damp or dry towel, your choice, and a plate or tray to rest your finished tamarind covered apples. 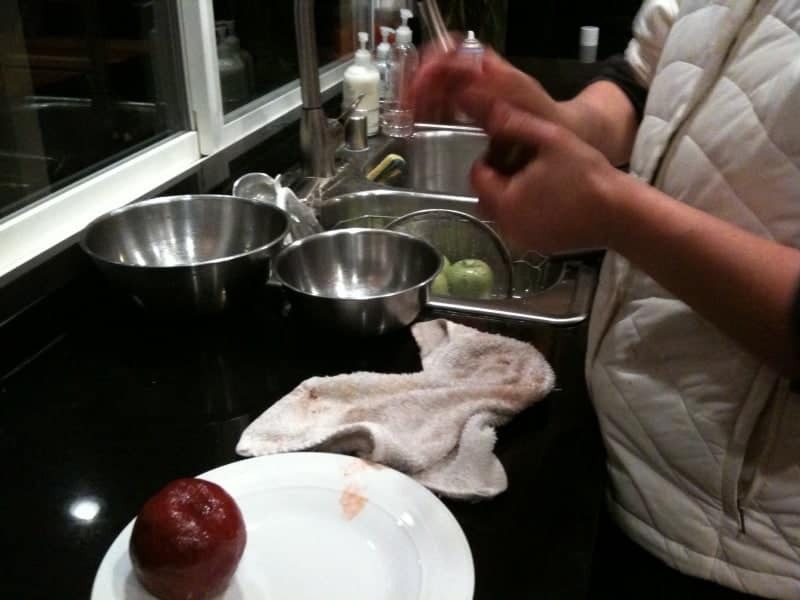 Second, and this is the important part, make sure you clean your apples first. Apples should always be washed before eating. To wash, you can give to apples a good rub under running water and then dry them up with a clean paper towel. Make sure they are dry before adding the Forritos tamarind cover. Third, take one piece of Zumba Pica Forritos and remove the plastic covering. 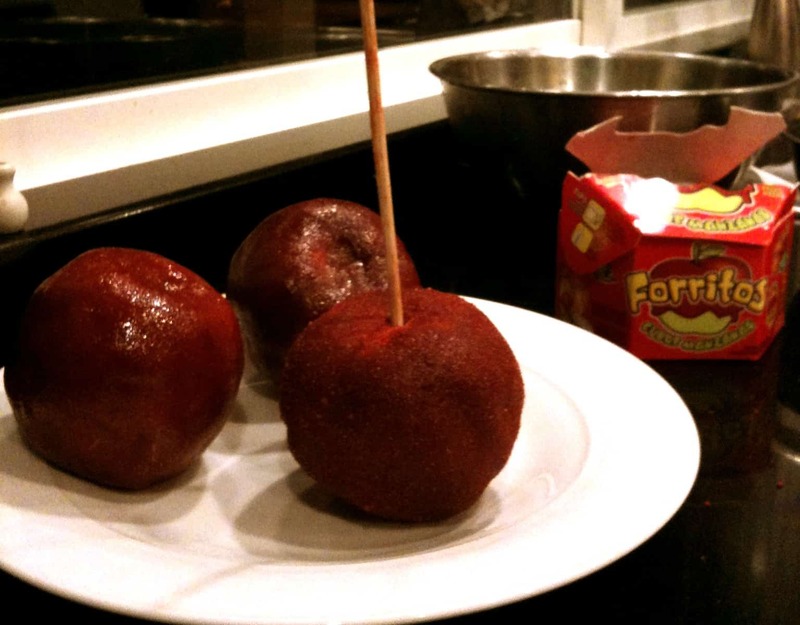 Place your Granny Apple stem facing down and then add the tamarind cover on top. 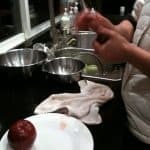 Firmly, with your hands and fingers start spreading or molding the paste all around the apple. Think of this as Zumba Pica giving your apple a great big hug. Fourth, sprinkle your favorite fruit and snack seasoning (like Tajin) or chamoy candy powder. This will remove the stickiness of the tamarind paste, providing an additional layer of spicy and hot flavor for the ideal sweet and sour taste. Enjoy your Sweet and Sour Hot Apples! 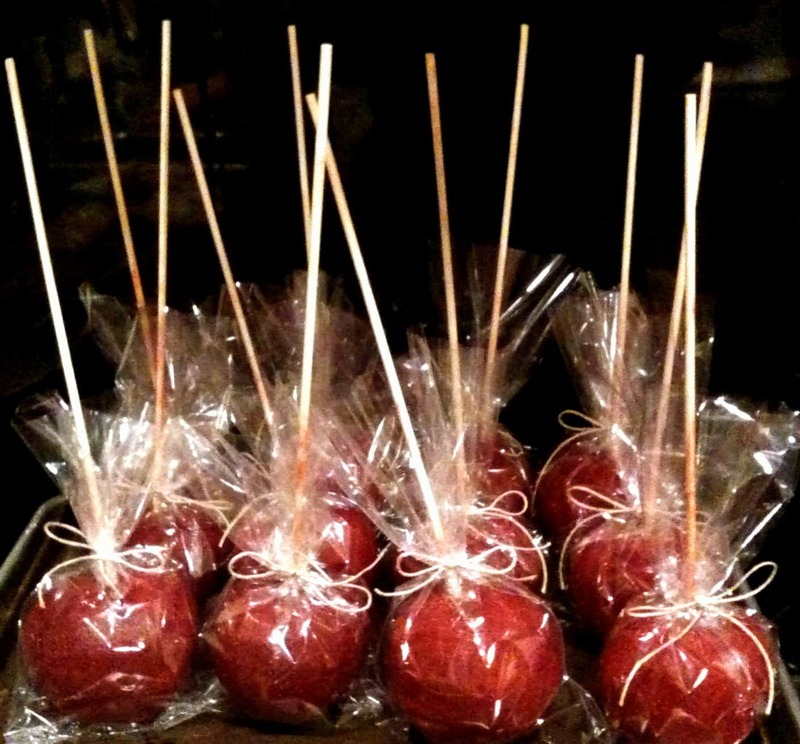 Finally, take a Candy Apple STICKS about 7×1/4″ wooden sharpened and twist it in. 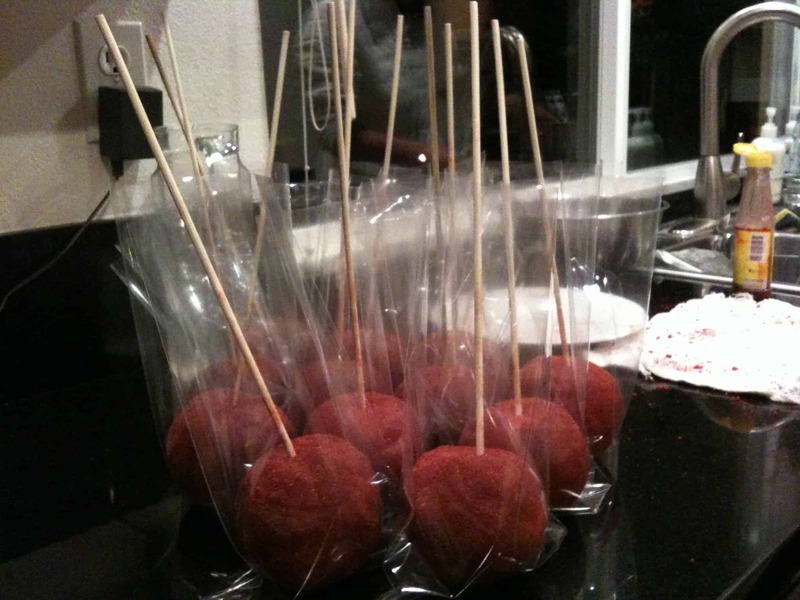 Take your finished granny apple tamarind covered treat and place it in a small clear sheet or cellophane bag. Add a nice little tie knot on the ribbon of your choice, and give it to someone you’ll make very happy. 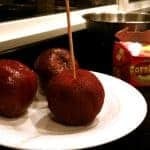 In Spanish, this is also called “Manzana cubierta de tamarindo con chile en polvo”, and according to the experts at UC Davis, “Archelogival data shows that humans were eating apples as early as 6500 B.C.”. Well now you know how to make an apple better (for some) or keep eating it natural just like it was brought to us by nature. Both, are great ways to enjoy the perfect apple.